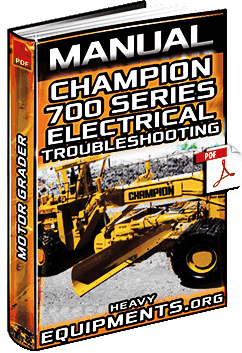 Free Download Manual: Champion 700 Series Motor Graders - 8400 Electrical Troubleshooting - Error Code Table in Full PDF. 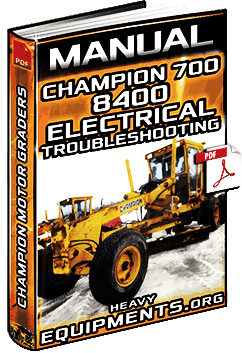 Free Download Manual: Champion 700 Series Motor Grader - Electrical Troubleshooting Guide - Error Code Table in Full PDF. 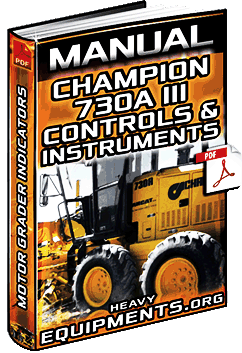 Free Download Manual: Champion 730A III Motor Grader - Controls, Instruments, Symbols, Pedals & Indicators in Full PDF. 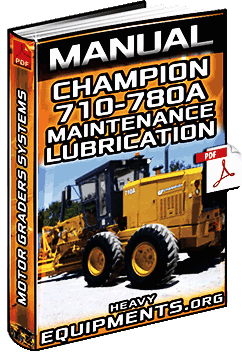 Free Download Manual: Maintenance & Lubrication for Champion 710A, 740A, 750A & 780A Motor Graders in Full PDF.